Carpet, Upholstery, Tile & Grout Cleaning, in Somerset, Hunterdon, Morris, Mercer,Middlesex Counties of New Jersey. Welcome to Carpet Luster – Professional Carpet Cleaning Services in Hillsborough, New Jersey. 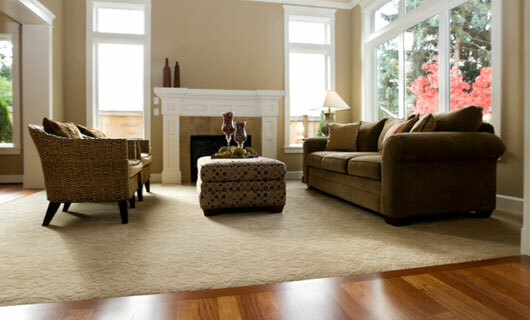 Carpet Luster offers carpet cleaning services to Central New Jersey areas. We use only safe non-toxic and non-irritant agents because your carpets signify quite some investment in value, beauty and design and they should receive careful expert maintenance. There’s a number of carpet cleaning companies in the Hillsborough, New Jersey area but not many compare to Carpet Luster. Here at Carpet Luster, our goal is to continuously provide the best services at the most affordable prices, all while offering near 5-star rated customer service (ServiceMagic Verified). No matter the size of your job, we have the tools, experience and trained carpet cleaners necessary to tackle it head on and provide results worth showing off to your friends and family. Carpet Luster Carpet Services maintain your carpet and fabrics for a year-round new appearance whether it's a special fabric, a football field of carpet or a valuable oriental rug! We specialize in removing some of the toughest stains carpets have to offer. Pet stains are treated with enzyme and oxidation material to attack stains and odor at the source. Rust stains are treated with an effective acid treatment and almost always come out. Just about all food stains are easy to treat and remove with the exception of some dye based stains. 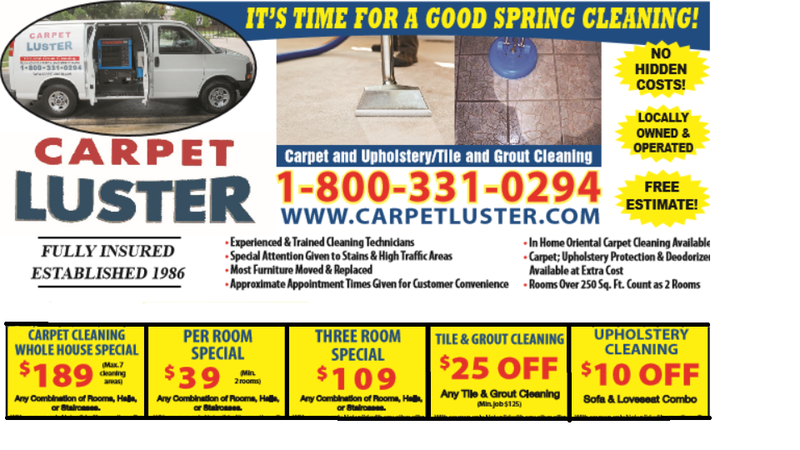 Carpet Cleaners you can Trust at Carpet Luster! When it comes to carpet and upholstery cleaning, experience matters. Don’t leave your carpet and upholstery cleaning needs in the hands of an inexperienced carpet cleaning company, go with the company backed by over two decades of experience and a wealth of satisfied customers, go with Carpet Luster! Whether you’re located right in the city of Hillsborough or a surrounding New Jersey area, Carpet Luster has you covered for all of your carpet / rug cleaning needs. We also service Somerset County, Hunterdon County and Morris County New Jersey.